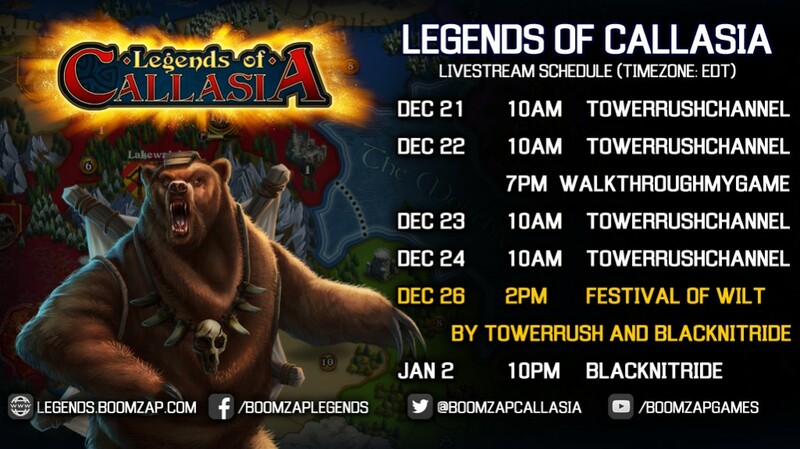 Streamers BlackNitride and TowerRushChannel will be giving away copies of Legends of Callasia: The Stoneborne in a 14-hr marathon from Dec 26th 2PM EST to Dec 27th 4AM EST on Twitch. 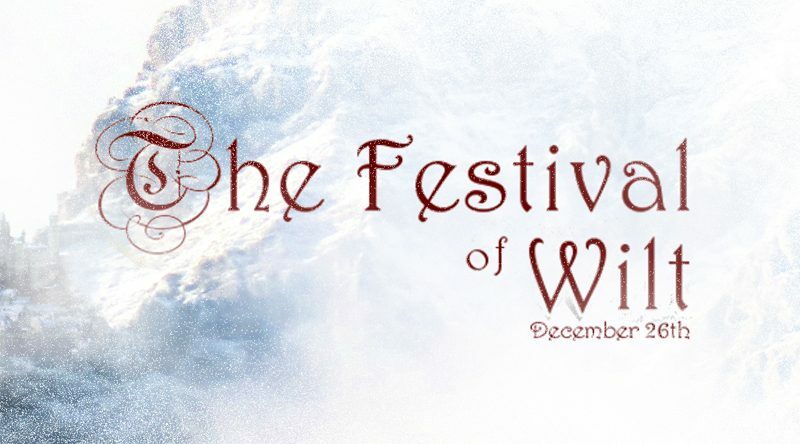 Tune in for a special holiday message from the dev team at Boomzap! Here’s a schedule of upcoming livestreams as of today.